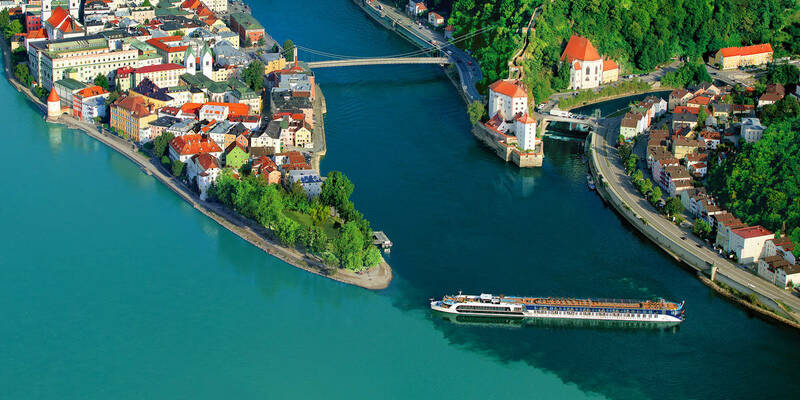 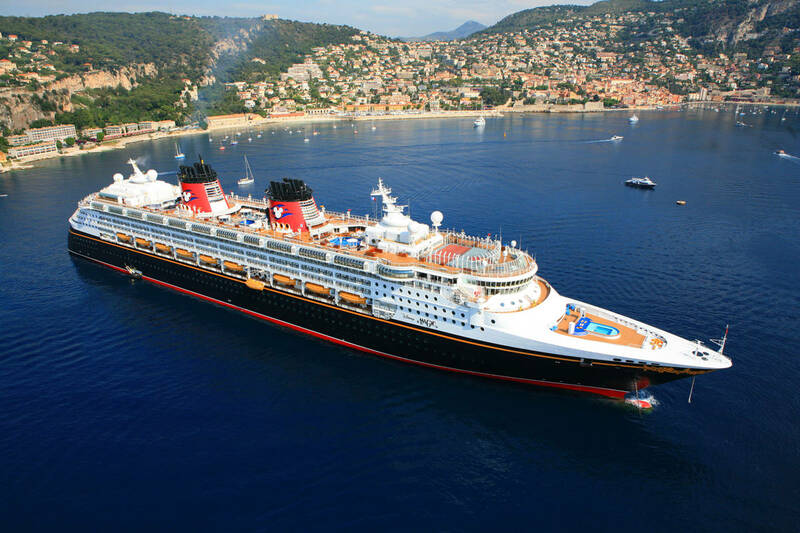 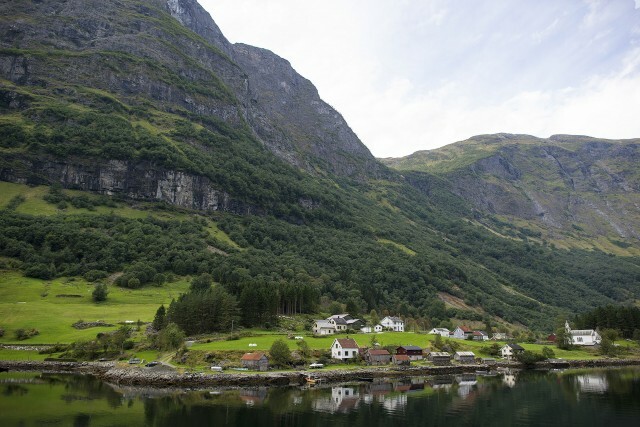 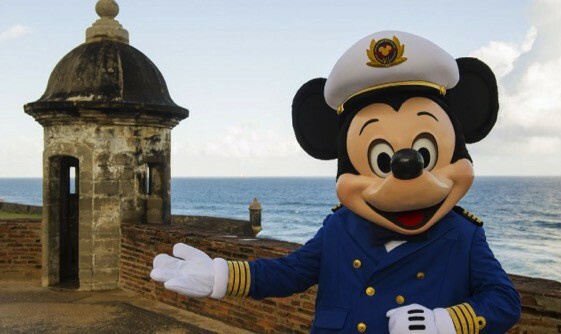 Disney Cruise Line Announces 2016 Itineraries! 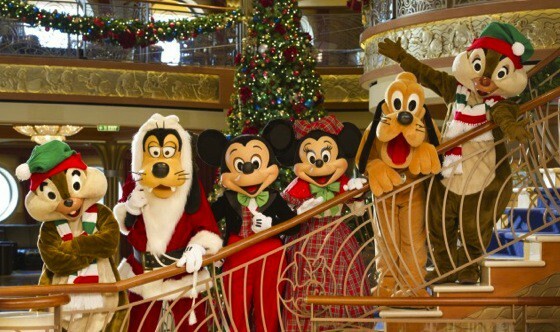 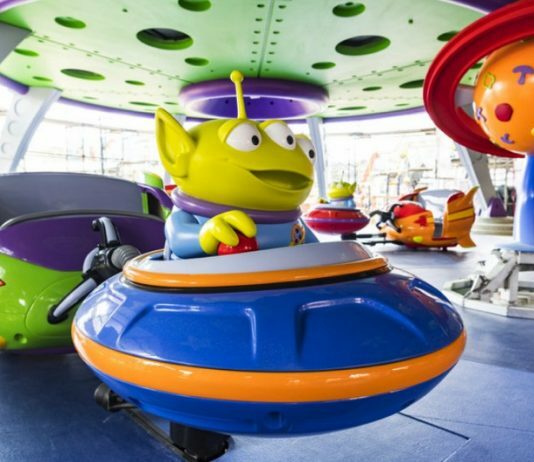 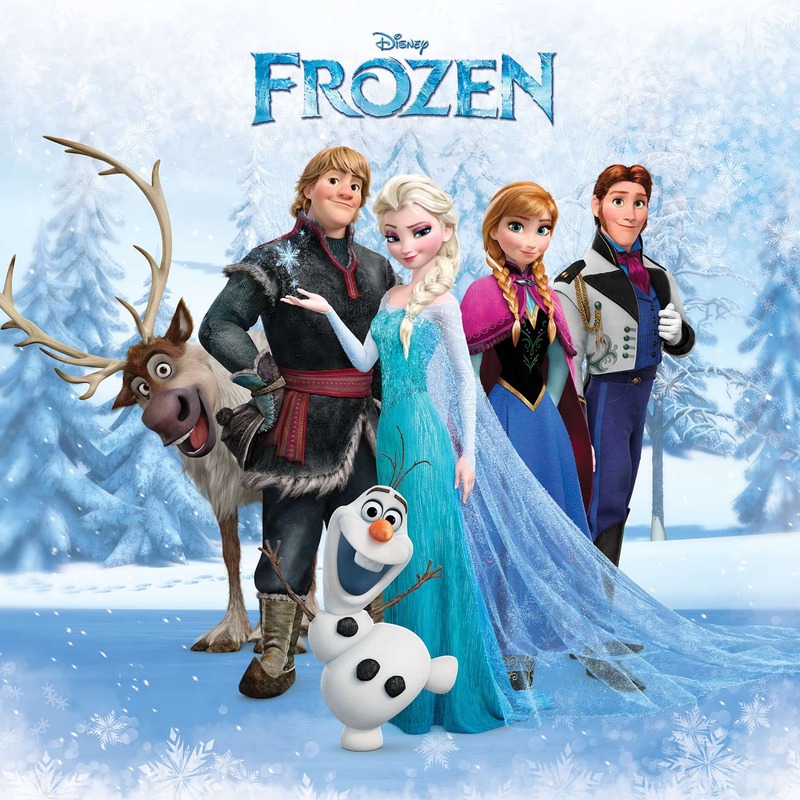 Disney Cruiselines Announces Special ‘Stem-to-Stern Holiday Events’! 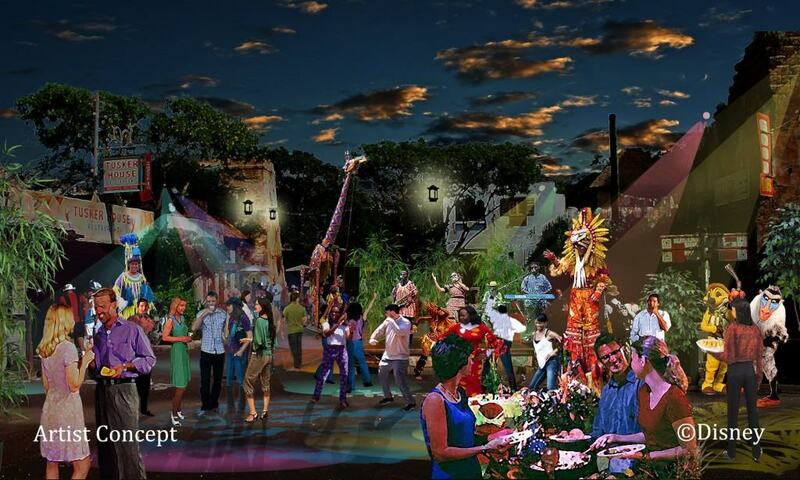 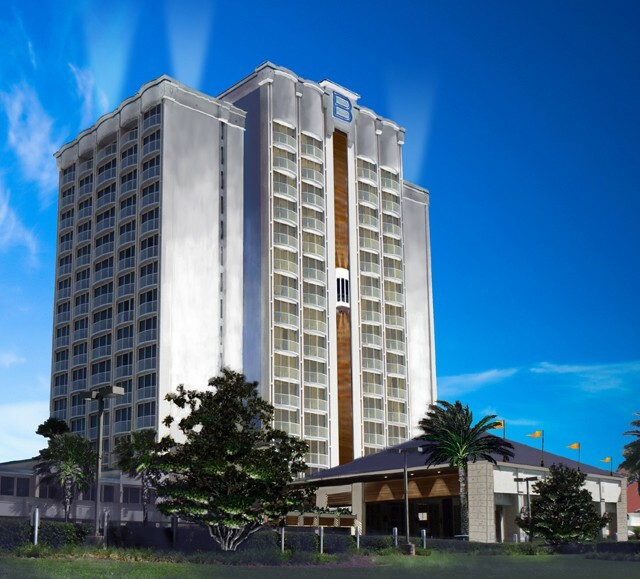 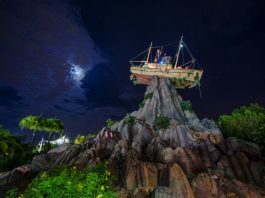 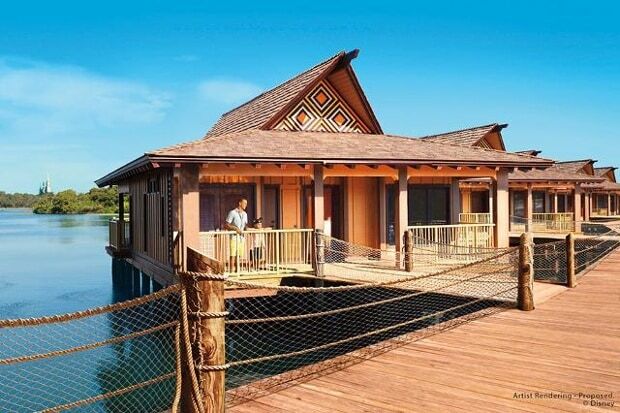 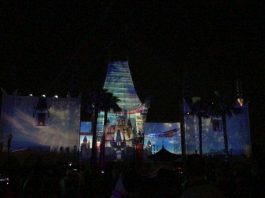 B Resort & Spa Set To Open at Walt Disney World® Resort!